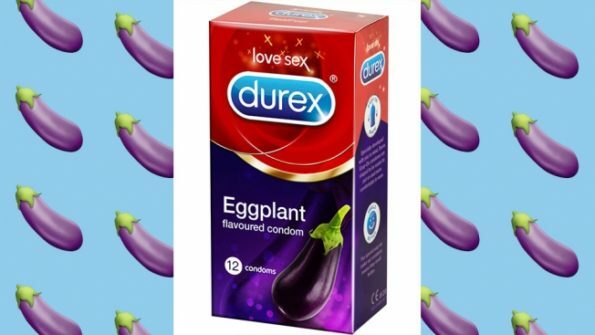 Condom company Durex brings us Eggplant flavored condoms. That is all. Okay??? I SAID THAT IS ALL.